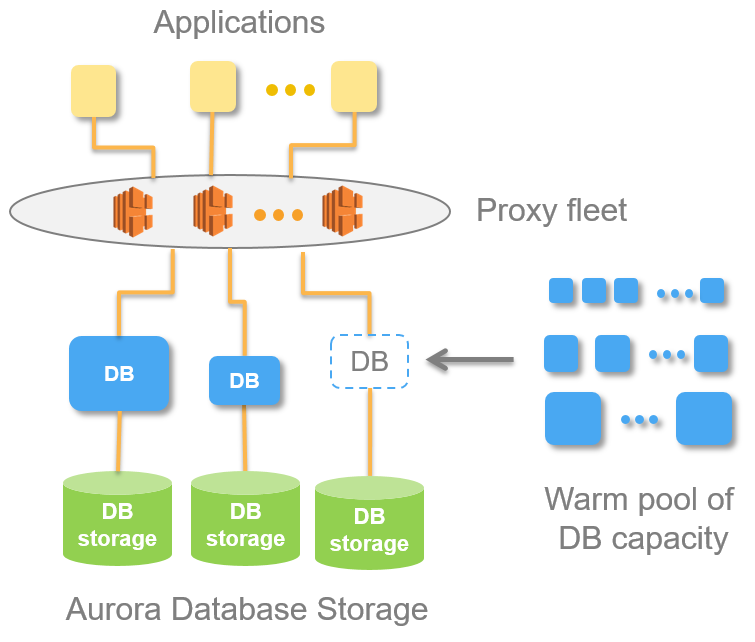 Aurora Global Database uses storage-based replication with typical latency of less than 1 second, using dedicated infrastructure that leaves your database fully available to serve application workloads. In the unlikely event of a regional degradation or outage, one of the secondary regions can be promoted to full read/write capabilities in less than 1 minute. This entry was posted in AWS, Cloud, Computer, Database, Murmuring, MySQL, Network, Service, Software and tagged amazon, aurora, availability, aws, cloud, cross, database, db, failover, global, high, master, mysql, rdbms, rds, region, replication, service on November 29, 2018 by Gea-Suan Lin. You use the ApplicationKeyID with the ApplicationKey, and not the account ID, per the b2_authorize_account documentation. In a sense, the master key is a special case of this: the AccountID is the ‘key ID’ for the master key. This entry was posted in Computer, Murmuring, Network, Security, Service and tagged api, application, b2, backup, bucket, cost, key, master, rclone, security, storage on August 17, 2018 by Gea-Suan Lin. Create a snapshot and restore it (create a new instance from a snapshot). This is only needed to make a consistent copy with mysqldump. As Aurora does not allow “super” privileges, running mysqldump --master-data is not possible. The snapshot is the only way to get a consistent backup with the specific binary log position. This entry was posted in AWS, Cloud, Computer, Database, Murmuring, MySQL, Network, Service, Software and tagged amazon, aurora, aws, cloud, instance, master, mysql, rds, replication, server, service on July 5, 2018 by Gea-Suan Lin. Today we are launching a preview (sign up now) of Amazon Aurora Serverless. Designed for workloads that are highly variable and subject to rapid change, this new configuration allows you to pay for the database resources you use, on a second-by-second basis. This entry was posted in AWS, Cloud, Computer, Database, Murmuring, MySQL, Network, Service, Software and tagged amazon, aurora, auto, aws, az, cloud, cluster, database, db, instance, master, model, multi, pricing, rdbms, rds, read, region, replica, scaling, serverless, write on November 30, 2017 by Gea-Suan Lin. 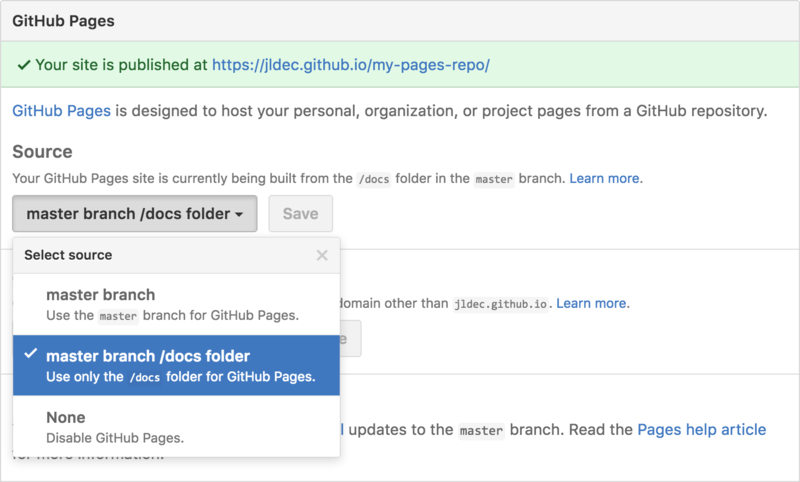 This entry was posted in Computer, Murmuring, Network, WWW and tagged branch, docs, github, master, pages on August 20, 2016 by Gea-Suan Lin.